I hope November has treated you well. Here is my latest news. We had a great stop on the book tour for The Camino Way in Los Angeles CA in November. 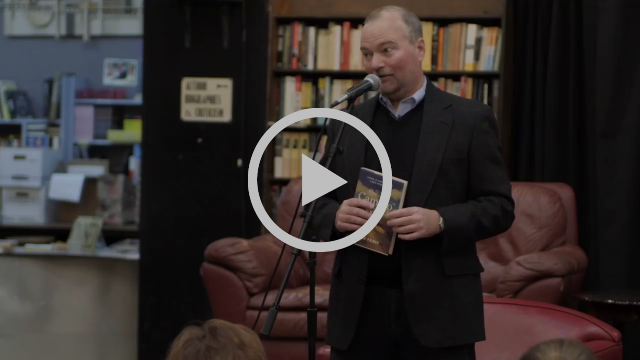 You can see me sharing one story from the book in this 3 minute video from the event above (or on YouTube.) I do longer versions of the presentation as a keynote address for all types of groups. See https://www.victorprince.com/the-camino-way-keynote for more information. 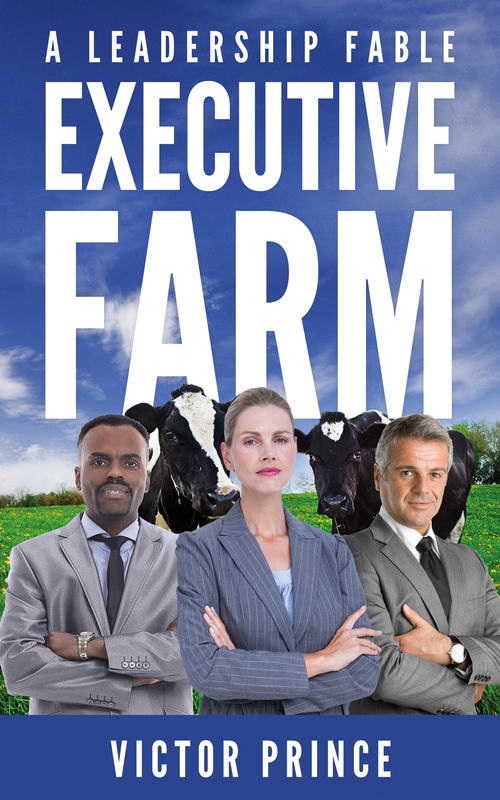 My book Executive Farm: A Leadership Fable, has a new cover. It's free on Kindle today and tomorrow. It's a short (30 page) story about a team of business executives who think they are heading to a golf resort for their annual retreat but have a big surprise, and big leadership lessons, waiting for them. If you like Pat Lencioni books, try it out. Anyone who grew up or worked on a farm will appreciate it too. (My parents used to ship me off to my uncles' dairy farms during my summers as a suburban kid, and the lessons have lasted a lifetime.) I'd love to hear what you think. Get your free ebook copy here. My latest blog was about a challenge that many leaders at work face - motivating their Millennial workers. 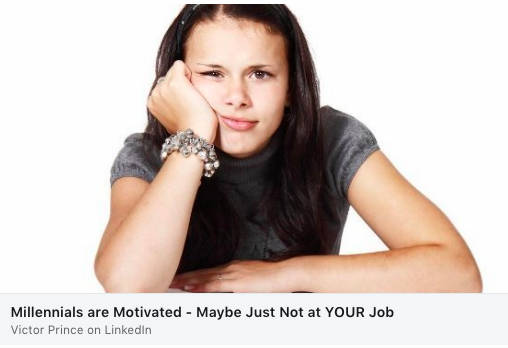 I found some interesting data and research and summarized them into 5 specific strategies to motivate your Millennial workers. See the article here. 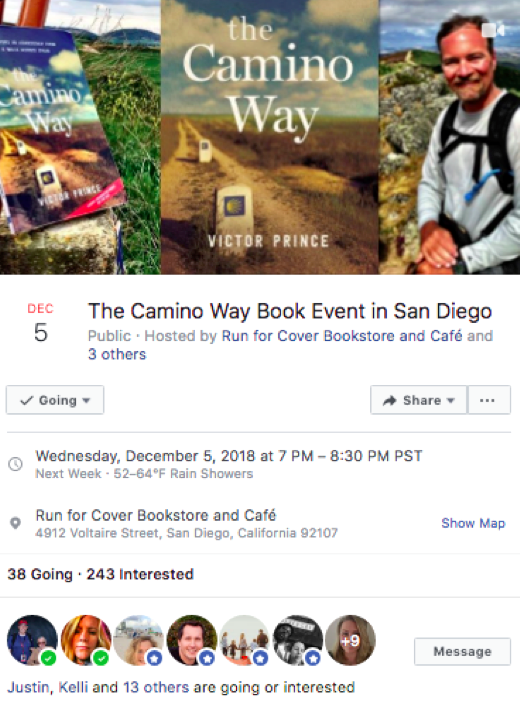 The next stop on the book tour for The Camino Way will be in San Diego CA on December 5th. With almost 300 RSPVs on the Facebook invite, we should get a great turnout. If you know someone in the San Diego area who would like to attend, here is the invite on Facebook. I am planning the next stops in the first quarter of 2019. I am targeting swings up the Northeast and Northwest coasts of the USA. If you know of great independent bookstores in NYC, Philly, Boston, San Francisco, Portland, and Seattle, I'd love to hear about them. Contact me via my website or just reply back to this email. 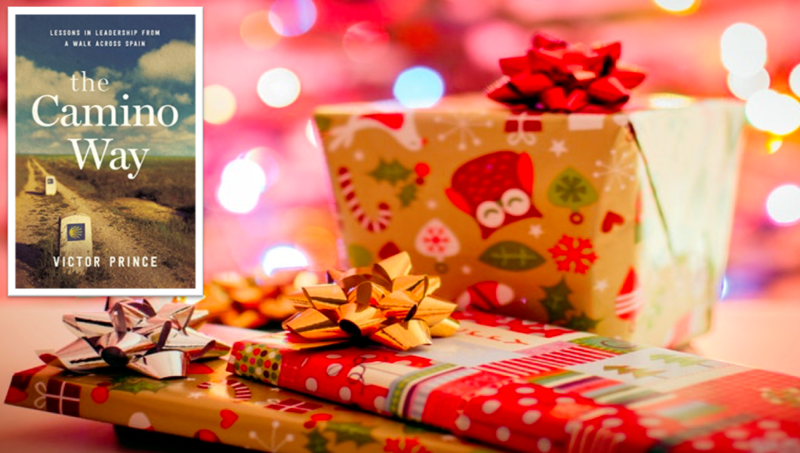 Instead of buying more stuff as gifts this holiday season, why not share an adventure! The Camino Way shares stories and lessons from people who have walked the 1,000 year old Camino de Santiago trail across Spain. And, if you buy it as a gift, I will be happy to send a signed card that you can attach in the book to make it a personalized gift. You can find the book on Amazon. Thanks for your time. I'd love to hear what you are up to. If you have a moment, please reply with an email or look me up on Facebook or LinkedIn. Here is a link where you can schedule a call with me too. And please let me know if I can be helpful to you in any way. Copyright © 2018 Discovered LOGIC LLC, All rights reserved.